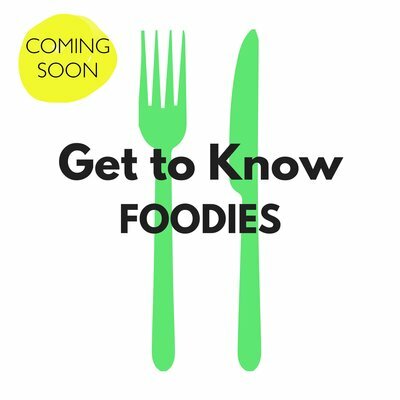 Get to Know Foodies brings you content full of advice and tips from your favorite foodie bloggers, influencers, and chefs. We will bring you fantastic recipes, kitchen stories, and pro tips. Stay tuned.